I'm thinking about buying this remote and I want to turn on my TV with it. Since my TV remote doesn't work(no CEC control if I don't turn on the Guide Menu) if I turn on something in the settings everytime when I need to control the Odroid(C2). The OS is Rasplex. Where is the Rasplex OS image for ODROID-C2? odroid wrote: Where is the Rasplex OS image for ODROID-C2? Here is the link. It has seperate Odroid C2 release. I didn't know about the Rasplex. Thank you for the link. 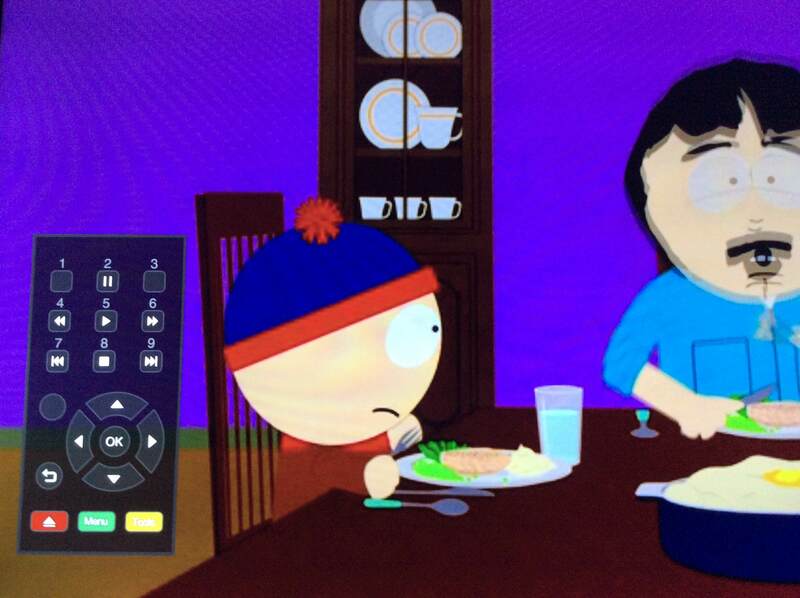 I believe if the OS image included the libcec and cec-client, you can control your TV from C2. odroid wrote: I didn't know about the Rasplex. Thank you for the link. Yes, it includes all of them. But the problem is I can't controll the Odroid with the TV remote. It shows "Pulse Eight" CEC connected to the Odroid but nothing works, unless if I turn on the "Guide menu" this little remote shows up and everthing works fine. BTW the TV is this. What happens if you run "cec-client -l" command? odroid wrote: What happens if you run "cec-client -l" command? Try to control TV power. odroid wrote: Try to control TV power. I have no idea anymore since we have no such issue in our official Ubuntu OS image. Report the issue to the author of Rasplex image. odroid wrote: I have no idea anymore since we have no such issue in our official Ubuntu OS image. 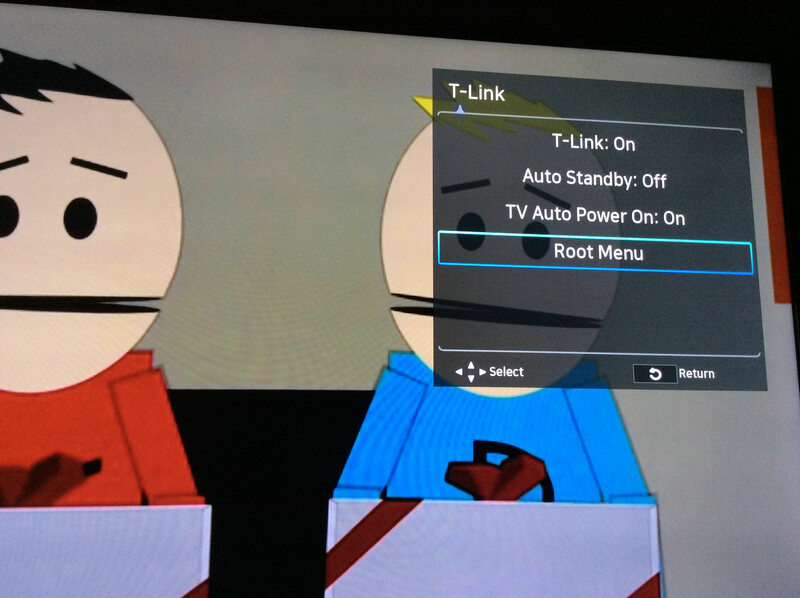 If I run turn off code on Odroid TV turns off. But if I run turn on code TV doesn't turn ON. Just connecting to the CEC message on the terminal.